It is one of the most important moments of a piano manufactory when, after several years of development, constant filing on the sound and tinkering with all mechanical components, the grand piano is not only ready, but selected for the prestigious stages of the world. In the Bösendorfer selection hall in Wiener Neustadt, the rising and internationally acclaimed Russian pianist Daniil Trifonov selected two Bösendorfer concert grand pianos 280VC Vienna Concert for the Musikverein in Vienna. He accepted the invitation of Dr. Angyan, the director of the venerable Viennese concert hall, and the fixed, tonal selection criteria: a concert grand that can easily assert itself in a large orchestra, and another instrument that does justice to the chamber music nuances of fine ensemble playing. With both Concert Grands, the wide repertoire from the Liederabend in the smaller halls to the Piano Concerto with full orchestra in the Golden Hall can be harmoniously tuned. 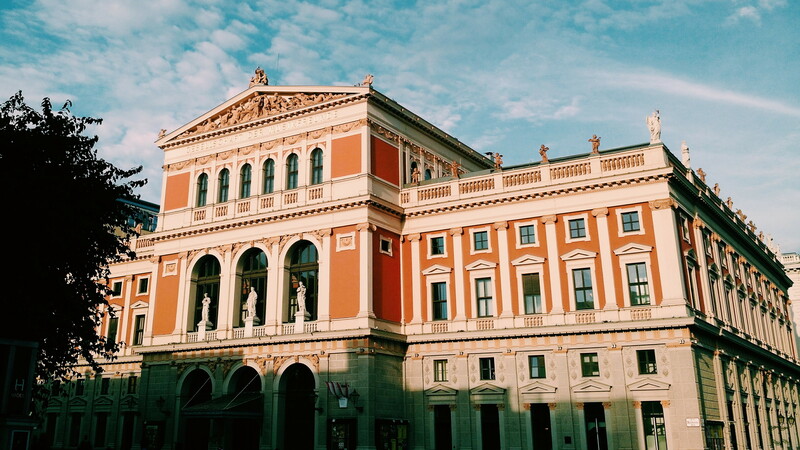 More than a century connects both Viennese houses, Ludwig Bösendorfer himself was an honorary member of the Gesellschaft der Musikfreunde Wiens. 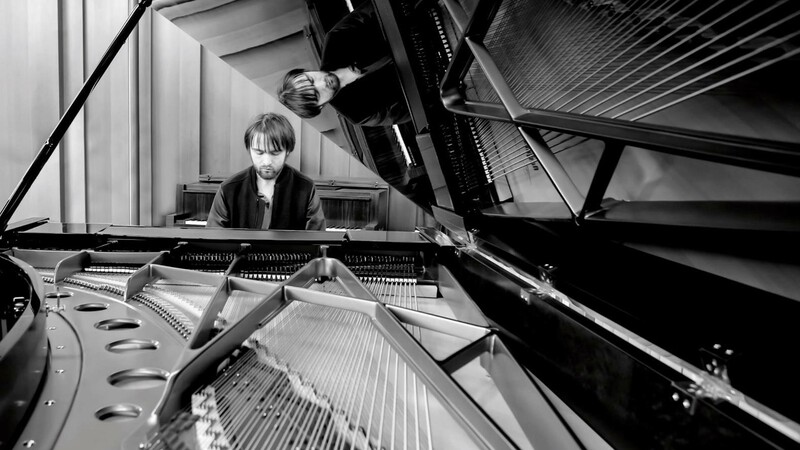 Highly concentrated, Daniil Trifonov played seven instruments, all different in character and intonation. For the accomplished pianist, the selection was very clear after a short time and two concert grands nominated. These two times 507kg resonance were shortly afterwards transferred to the Musikverein. The baptism of fire for one of the masterfully selected grand pianos followed on the following day in the great hall of the Musikverein: the G Major Piano Concertos by Maurice Ravel together with the Orchestra of the Saxon Staatskapelle Dresden under the direction of Christian Thielemann. The young piano genius brilliantly brought the brand-new grand piano to life in the first major concert performance. With its unmistakable Bösendorfer sound, this grand piano will probably often set one of Vienna's most beautiful concert stage in motion.